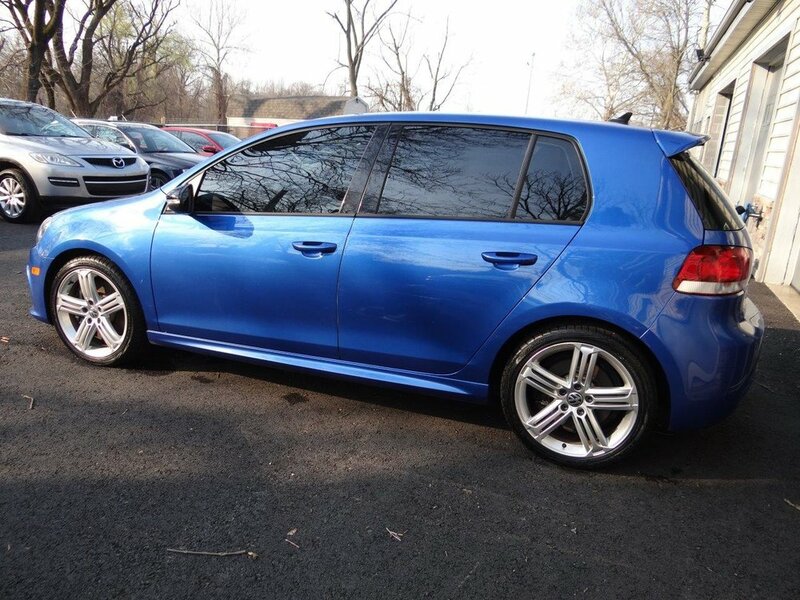 One-owner, Golf R now available. 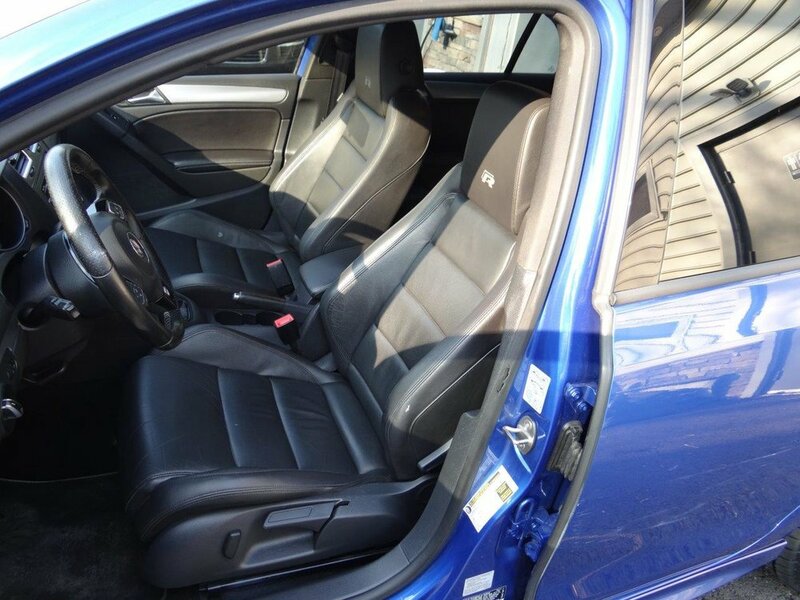 This car comes in beautiful Rising Blue with Black leather interior. 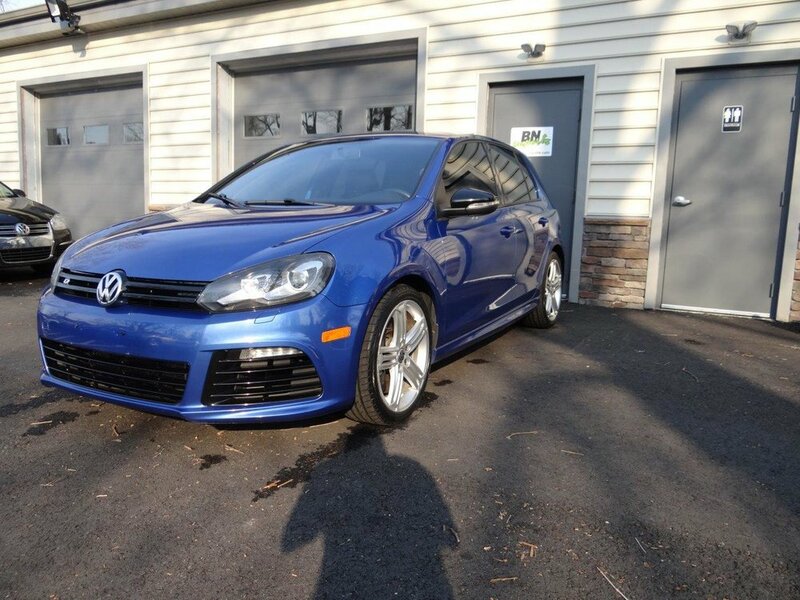 This car is all stock minus a Volkswagen Racing intake and catted downpipe. We put brand new tires all around along with a new clutch/pressure plate/slave cylinder, and fresh oil and filter change. 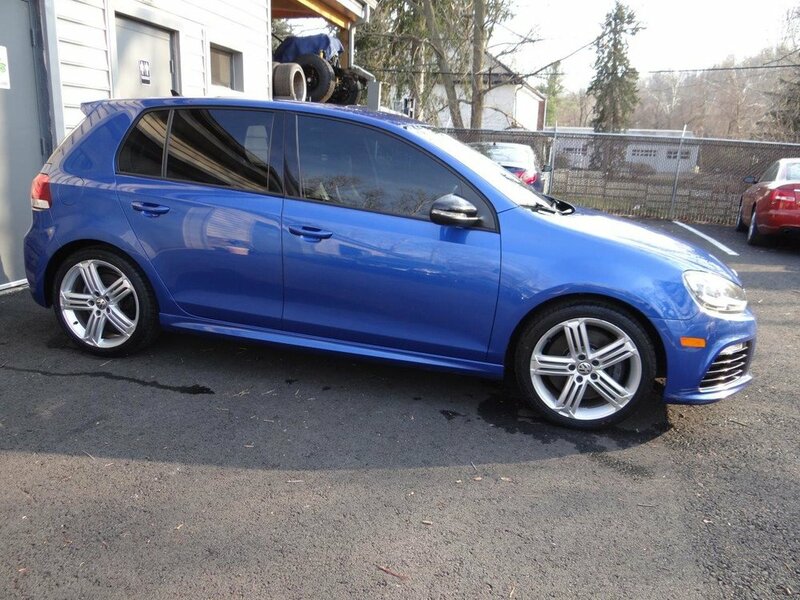 The Golf R features a 2.0l turbo engine making 256HP through VWs AWD system.